Birla Cellulose, the pulp and fibrebusiness of India’s conglomerate Aditya Birla Group,is supporting various textile clustersacross India. 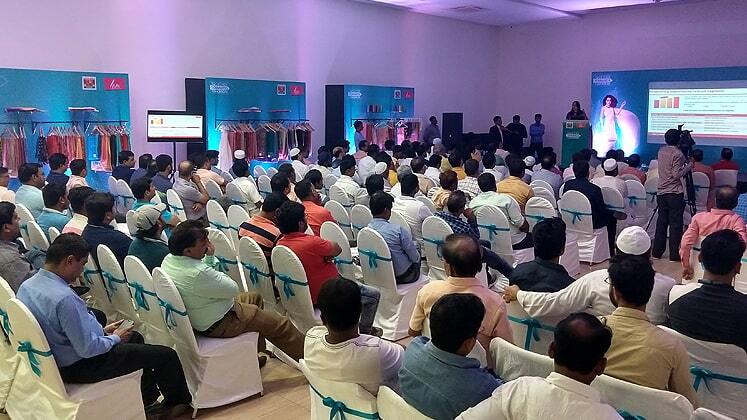 Recently the textile giant started this initiative in Salem (Tamil Nadu). 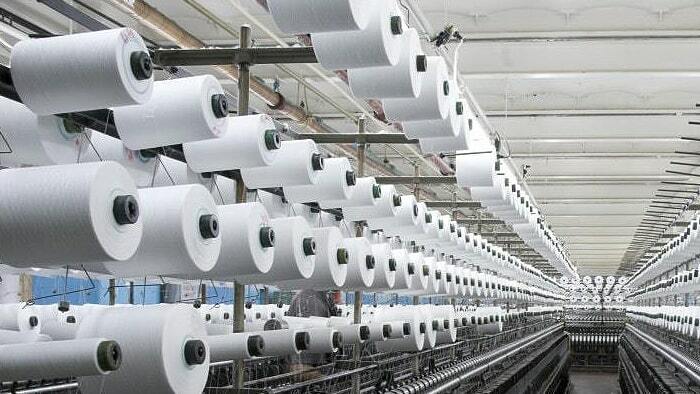 Nowsimilar efforts are being takenat Bhagalpur (Bihar) known for its years-ol..
India’s leading textile manufacturer and fashion retailer Raymond Group has collaborated with conglomerate Reliance Industries to launch an eco-friendly range of fabrics termed as Ecovera. 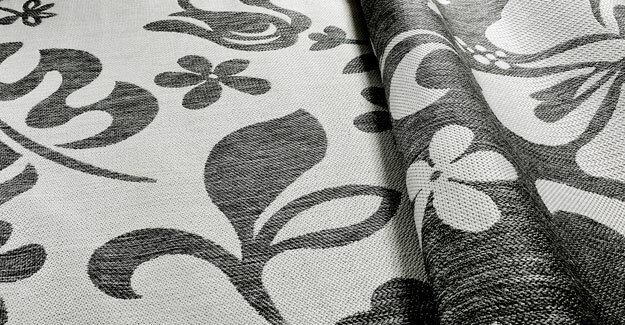 The fabric has been produced using Reliance’s R|Elan Green Gold fibre which is described as the.. 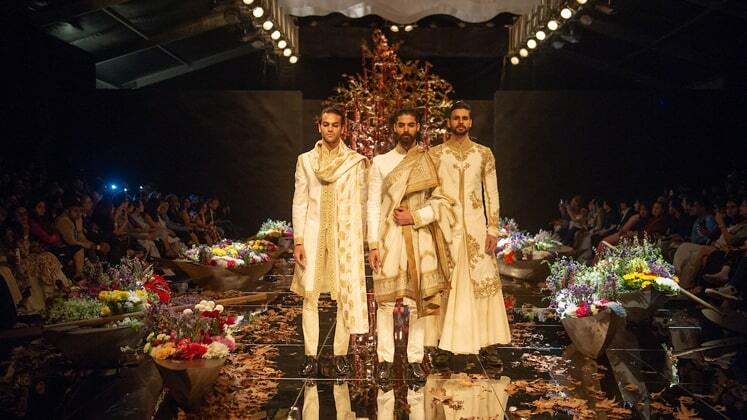 There is now one more reasonIndian apparel manufacturersshould worry about. 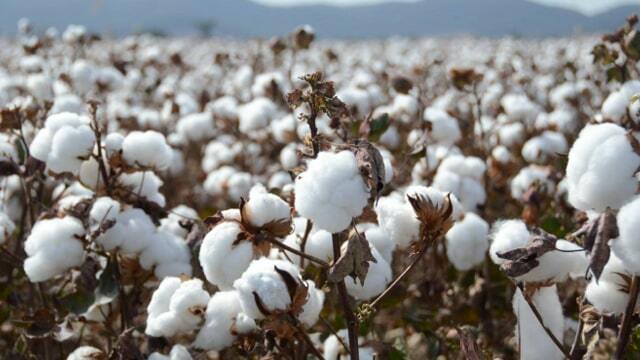 Cotton production in Indiaisestimated to fall heavily as Cotton Association of India (CAI) has released its March estimate of the cotton crop for the season 2018-19 beginning from 1st October 2018. 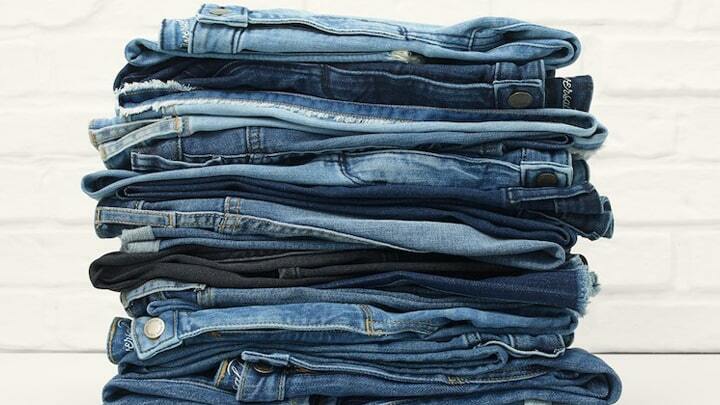 ..
De-Brands app, an new sourcing platform has been launched that brings buyers and suppliers in the denim and sportswear supply chain together. Developed to bridge the gap between both sides of the supply chain, the app claims to help reduce the cost and time of sourcing and marketing. Sandeep.. 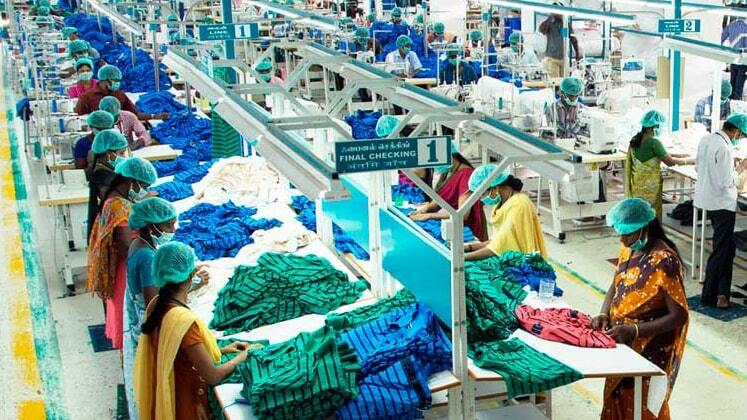 The Indian government recently announced three major decisions like new scheme for Rebate of State and Central Taxes and Levies on the export of garments and made-ups; scheme for development of knitting knitwear sector; and reduction in Hank Yarn Obligation from 40 per cent to 30 per cent of the..
MUFTI – India’s largest denim brand has unveiled its Spring Summer 2019 collection. Dubbed ‘Floral by MUFTI’, the collection features summery floral and leaf print patterns, clean cuts, easy flowing, breathable and value added fabrics. 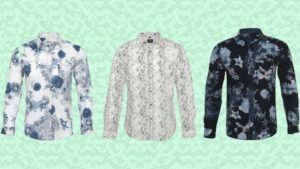 The Floral collection is..
Indian retail sector is on a growth path and catering to its overwhelming demands call for a lot, the first and foremost of which is understanding the requirements. Aimed to answer all the relevant queries and to get a better perspective of the Indian fashion retail scen..
Over 200 female garment employees of Texport Apparels at Peenya are on a five-day strike against their general manager and some others for allegedly physically assaulting, intimidating, and outraging a 36-year-old colleague, Pramila Ramesh, on March 12. 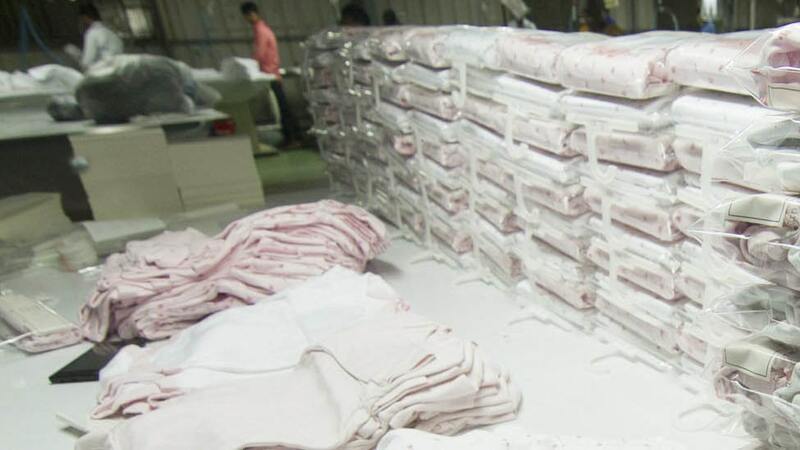 In the afternoon of the incident, ..
Ramco Fabrics, a division of Rajapalayam Mills Ltd. and part of Ramco Group, has announced to set up a yarn dyeing and weaving plant in Rajapalayam in Tamil Nadu in order to produce dyed Greige Fabric. 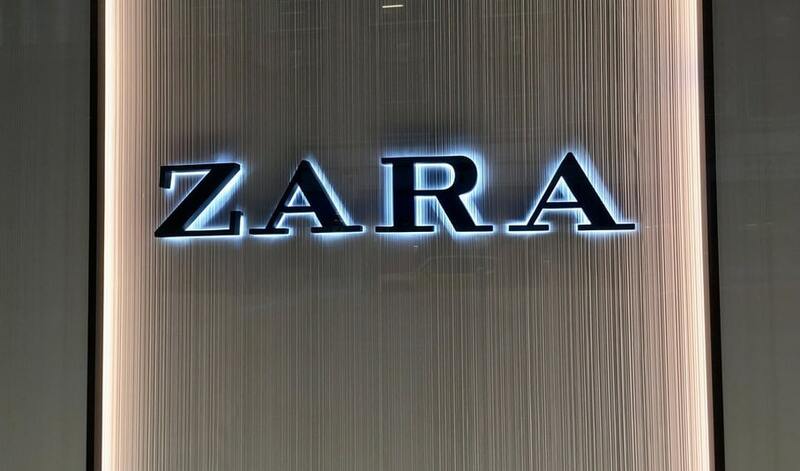 P.R Venketrama Raja, Chairman, Ramco Group stated that, “As part of the forward inte..
A part of the Spanish Inditex Group – Zara – is all geared up to launch its first capsule collection of denim customisation pop-ups, which is available for purchase from 27 March 2019. The customers will be able to embroider their names onto denim clothing, in its three stores of..
KG Fabriks Ltd. (a unit of Sri Kannapiran Mills Limited) has been awarded the first prizein National Water Awards2018. 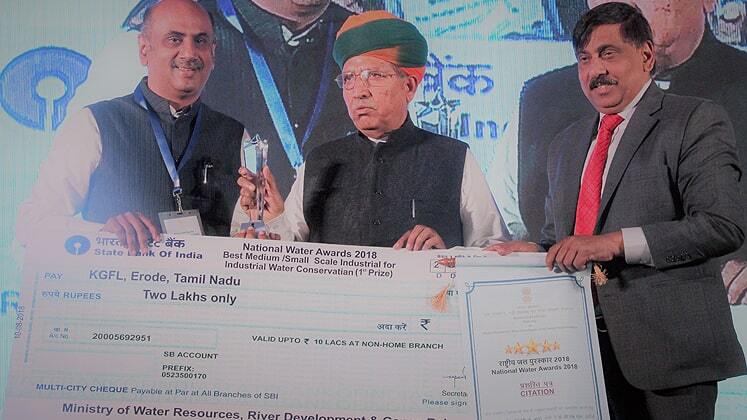 It received the honourin Industrial Water Conservation by Ministry of Water Resources, River Development & Ganga Rejuvenation, India. 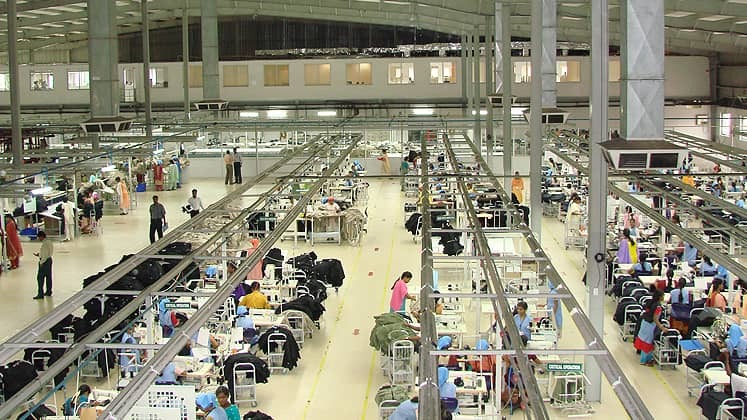 “The entire credit here goes ..
ITL Intelligent Label Solutions has partnered with Poppy’s Knitwear Pvt Ltd to set-up of an ITL service bureau within Poppy’s Tirupur manufacturing plant. The facility, which will have the capability to produce rotary printed care labels, heat transfers, variable data labels incl.. The Tirupur Exporters’ Association (TEA) has urged the government to extend the Integrated Goods And Services Tax (IGST) exemption period for import of capital goods under Export Promotion Capital Goods (EPCG) scheme beyond March 31, 2019, for another two years. 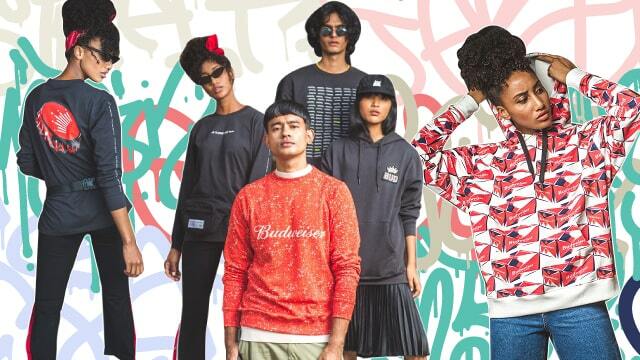 The association also wants ..
Budweiser, the popular beer brand, has forayed in the fashion industry with the launch of its street wear collection for India, Budxstreet. The line has several collaborators such as designer labels Huemn and NorBlack NorWhite, multi-brand sneaker store Veg Non Veg, artistic director Hanif Kures..
Parvati Fabric’s women’s wear brand Raisin has expanded into 22 cities and opened 72 brick-and-mortar stores. 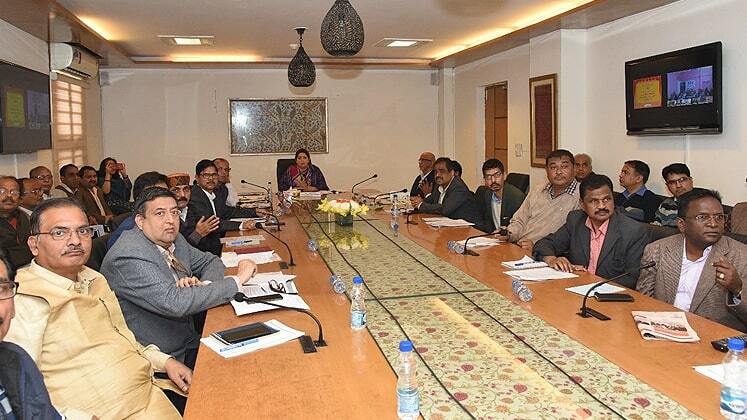 The brand is also planning to improve its onlinepresence and is pursuing an omni-channel retail strategy.Raisin is looking to reach a larger audience through shop in shop..
India’s UnionMinister of Textiles Smriti Zubin Irani recently launched four new projects in North East for the development of the silk sector.She also inaugurated new office building of Weavers Service Centres (WSC) in Indore, Madhya Pradesh and Kannur, Kerala. The Minister inaugur.. 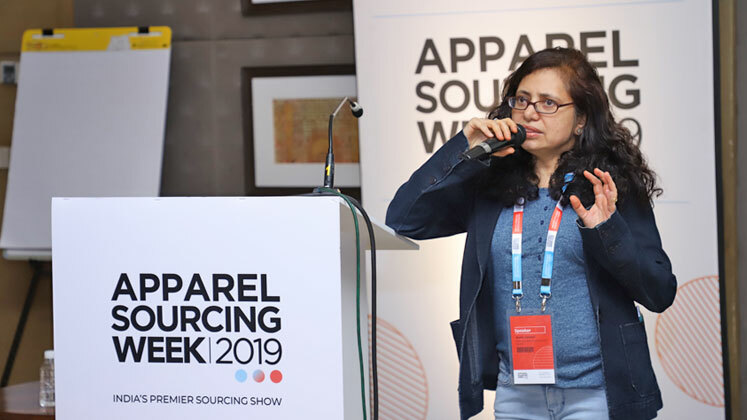 The first intelligent apparel brand Turms has raised Rs 2 crore (around US $285,000) fresh funding from angel investors. 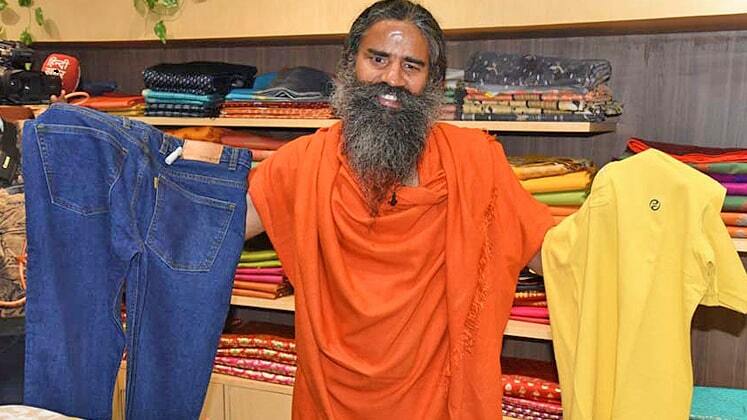 The company, which sells stain repellent, odour-resistant daily wear, said it will use the fresh capital to invest in its brand, scale its product and technology team,..
Baba Ramdev’s apparel brand Paridhan aims to open 100 apparel stores pan India within the next 12–18 months. 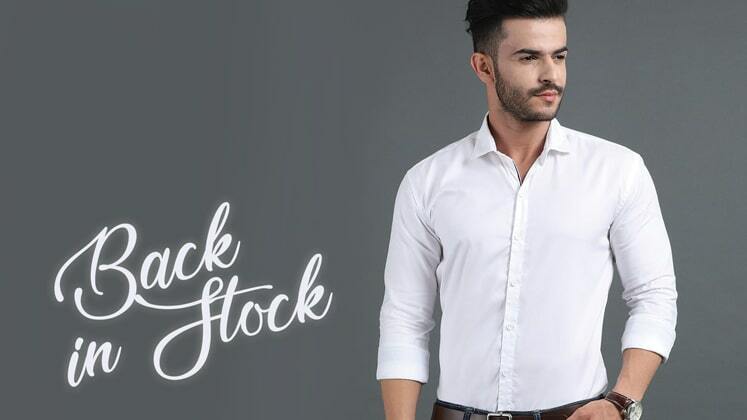 The brand, that was launched in November last year and offers clothes under three sub labels – menswear brand Sanskar, womenswear brand Aastha and a unisex sportswea.. 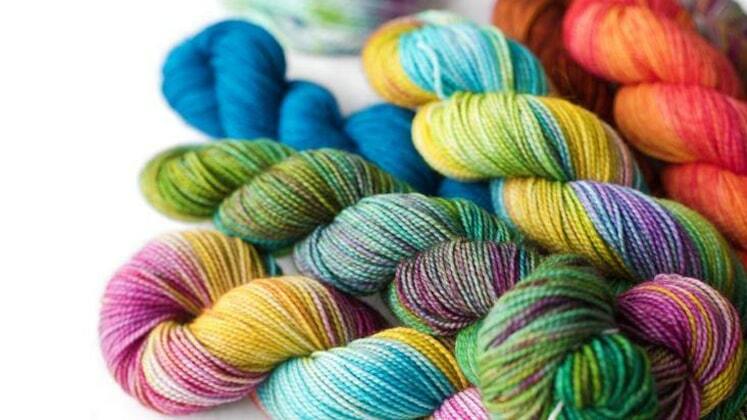 The Centre is planning to start trend forecasting for the textile sector from this month. Also,it will be using commercial intelligence to identify what could be in style in near future, as the country is gearing up to influence global fashion trends, a top official confirmed. Raghvendra Sin.. 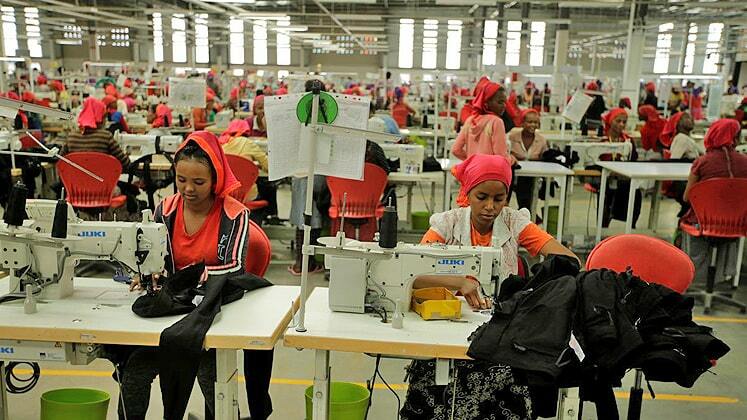 The Zimbabwe Clothing Manufacturers’ Association, or ZCMA, has urgedboth Zimbabwe and South Africa to revisit the bilateral trade deal between both the nations. In November 2017, South Africa had given a year’s notice to end the 1964 pact opting for the Southern African Developme.. 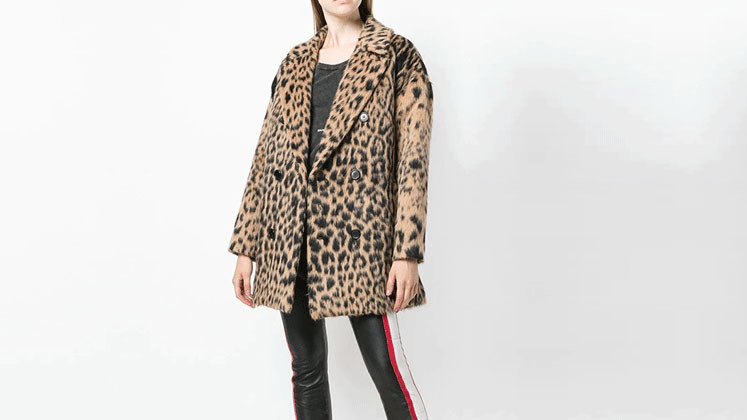 Luxury online retailer Farfetch has made an official announcement to ban the sale of animal fur from its website from December 2019. The retailer that has products from 700 boutiques and brands from around the world, currently stocks a wide range of products containingfur, including alpaca a..
Shikaras overflowing with fresh blooms strategically positioned over a glass ramp sprinkled with chinar leaves, madefor a scene reminiscent of Kahmir as designer Rohit Balpresented hisSummer Resort collection in association with Usha Silai Project at Lakme Fashion Week2019, happening in Mumbai. 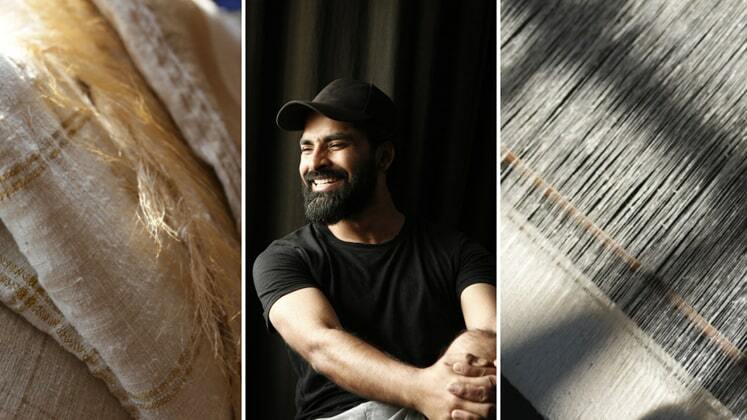 ..
Ujjawal Dubey has collaborated with Raymond,on a one-of-its kind collection for his label Antar Agni. The collection set to focus on the sustainable development of Northeast India will be revealed during Lakme Fashion Week in Mumbai, 30thJan to 4thFeb 2019. “Each fabric has a story to .. 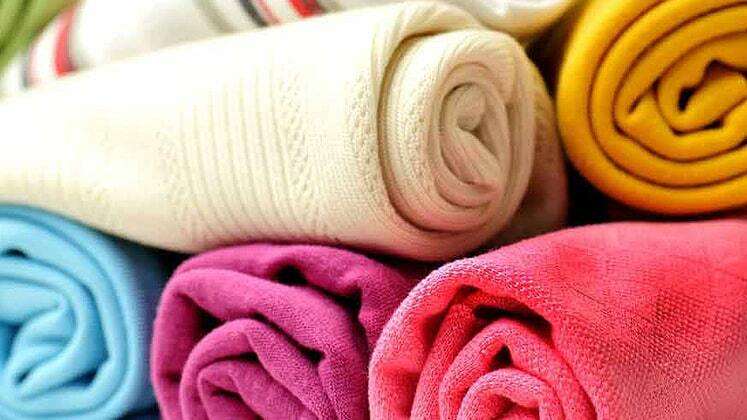 Ahead of the Vibrant Gujarat Global Summit 2019, the Gujarat government announced the much-awaited textile policy. 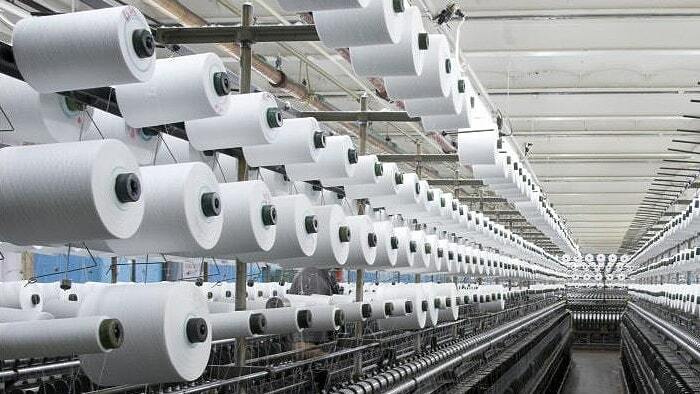 The state government unveiled a slew of measures to boost the industry; from credit-linked interest subsidy on loans, subsidy on power tariffs, incentives for complying with wat..
CITI Chairman Sanjay Jain has welcomed the new textile policy launched by the Gujarat Government for assistance to strengthen the textile value chain. Jain thanked the state government for being prudent and excluding the ginning and spinning sectors as there is overcapacity and focusing on v..
With its ALPHA 500 carpet weaving systems of the product line Schönherr carpet systems, Stäubli supplies high-performance machinery to the world’s leading carpet producers. These highly flexible machines enable the production of a wide variety of carpets, from modern cut-pile to .. 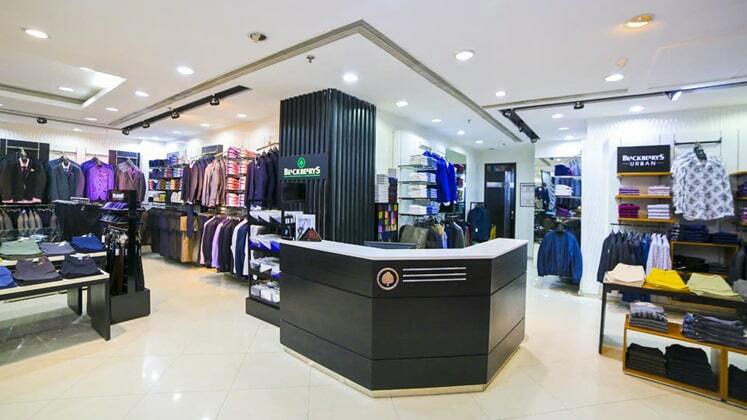 Following an exceptionally successful year, premium menswear clothing brand Blackberrys, owned by Mohan Clothing Company, is planning to significantly increase its long-term guidance in 2019. 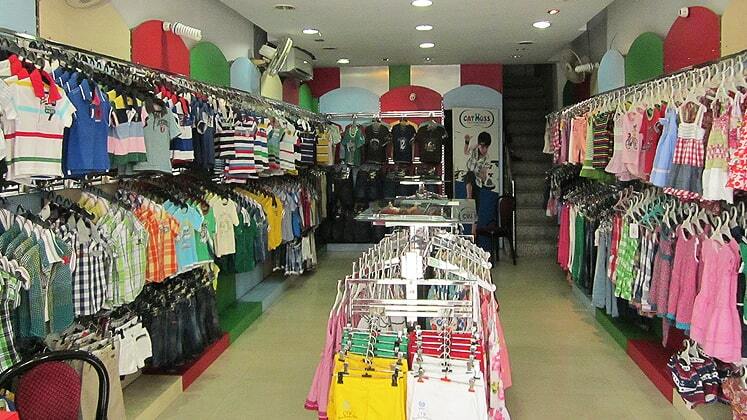 The year 2018 witnessed immense growth in CAGR as well as retail presence, for the brand, as it revamped..
Delhi-based kids apparel label, Catmoss Retail has been booked by the CBI for allegedly fouling Union Bank of India by fabricating its balance sheets for the year 2009-10 and 2010-11 to avail a loan of Rs. 20 crores which was not paid back to the bank. Reportedly, after the bank filed a comp..